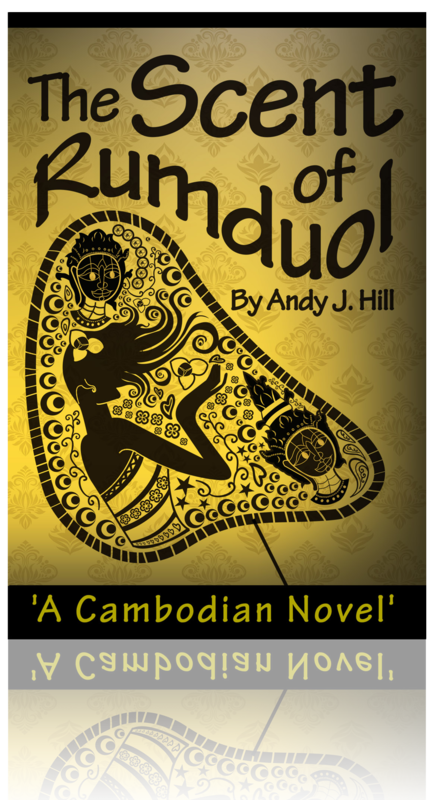 In 2010, after much soul searching, I left the Bank, and returned to Cambodia. I had already started reading for a Master’s Degree in Poverty Reduction and Development Management (remotely from University of Birmingham), and I saw an opportunity to build a development career where I had left off with my Fellowship. I was fortunate to land a pro bono consultancy in Phnom Penh, evaluating a program helping to rehabilitate and reintegrate vulnerable street youths. My experience from that particular assignment, and the experiences of many of the program’s beneficiaries, would become a huge source of inspiration for the book I would eventually write. I was fortunate enough to take on more consultancies with other organizations in different parts of the country, as well as involving myself in various projects, such as helping to develop a website promoting awareness of the harm being caused by the boom in orphanages in Cambodia: all of which played a role in forming the genesis for the book. 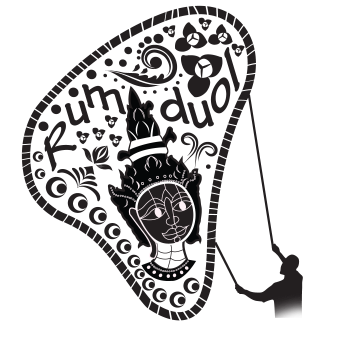 I finally sat down and began writing The Scent of Rumduol in mid-2011, while based in Rattanakiri in northeast Cambodia. It was the rainy season, and my desk overlooked a field of cassava. The room smelt of mold, and rats ran amok in the ceiling. The power would often fail, and, at one point early on in the writing, I had to contend with incessant music and prayers blaring from the neighboring pagoda during the Pchum Benh festival. Yet all of this, one way or another, wrote itself into the book.